The predecessor version of the ATI Radeon 9700 Mobility differs by its low clock speed and the worse Z-compression (was improved with 9700). In the beginning it was the fastest graphic card, which was available for notebooks, but nowadays it is part of the lower performance segment. Beware of versions with 32 MB memory, in most cases they only have a 64 bit memory bus, which deterioriates the speed severely. 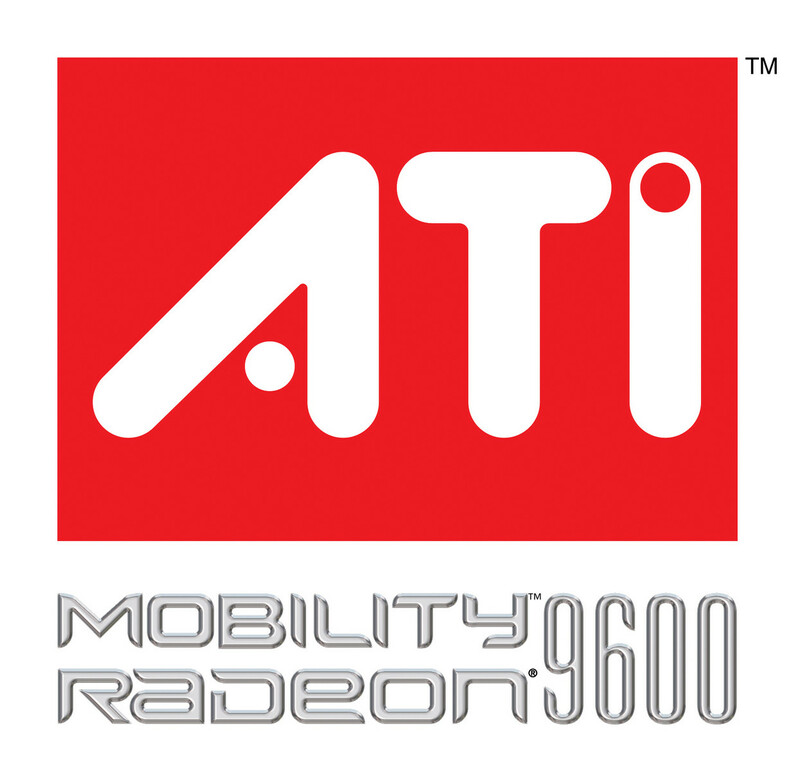 ATI Mobility Radeon 9600 Pro was a higher clocked version with 350 MHz core- and memory clock (compared with the 300 MHz in the standard version). Further only a version with 128 MB was allowed to get this name.